You’ve made a desicion of staying in Turkey longer than your visa by obtaining a local Residence permit (ikamet). So you should pay attention on health insurance in Turkey. For sure there are some insurance companies sell travel health insurance but not all of them can fit the rules requirements in Turkey. 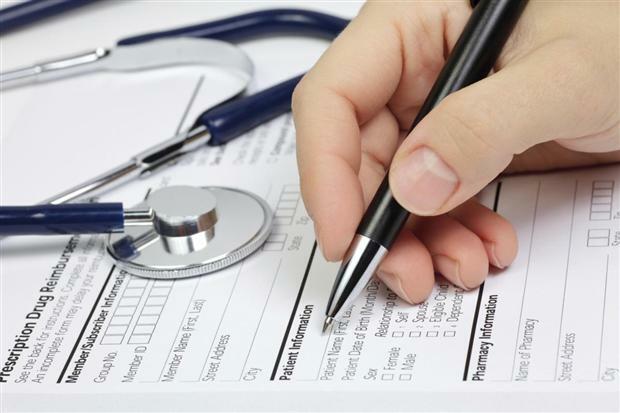 If you have already insurance from your country and its cover fit the law requirements – you can use it, otherwise you should buy local turkish health plan. This is the must for Residence permit (ikamet) application since new Law on foreigners and international protection been issued. So here we described for you how to buy a turkish health plan. this point depends on your preferences, as your friends can advice the one they liked, or you took advice at social network groups, or may be the main issue for you is low price. There are different types and companies – means price range is wide as well. Most popular companies among foreigners are Ankara sigorta, Guneş sigorta, Yapı kredi sıgorta, Aliyanz sıgorta, Acıbadem sigorta, Groupama sigorta, Ak sigorta, Axa sigorta and others. You can use them at public and private hospitals. But! the coverange depends on company and plan, so some hospitals can be not included fully. For example, premium class hospitals as Memorial, Acıbadem, Amerikan hastanesi, Florence Nıghtingale, John Hopkins and others may have limited agreements with some of the insurance companies and plans so you should always double check your plan if you have some hospital preferences. this category is quite wide and depends on insurance companies, but the cheapest ones you can find as Ankara sigorta or Gunes sigorta can cost you starting from 700 – 1000 tl per year. Be aware – price depends on age – older age costs more expensive. 3. Exactly for Residence permit application (ikamet) there is no need for insurance for children under 18 and for elder people after 65 y.o. But logically its still better to have one. 4. Minimum requirements for insurance plan applied acording to the new laws. It means while choosing your insurance plan if you gonna use it for your Ikamet application you should check its fitting to the minimum requirements, as follows: ambulatory, hospital treatment, medicines and emergency service. 5. Buying insurance: without Residence permit you can buy your insurance by your personal tax number (vergi numarasi). You can take it easily at the tax office (vergi dairesi) by your passport. 7. You can start using your insurance as soon as its activated, you will be given a card with info you will have to show at the hospital registration desk. 8. Minimal insurance plan usually doesnt cover some private doctors (also dantists), you should double check before doctor visit. 9. You can find any insurance office address in google or by advice. But most of the insurance workers dont speak fluent english so you better visit one of the offices in areas popular for foreigners residing (for istanbul they are Taksim, Cıhangir, Kadıköy, SUltanahmet) or you can just ask your turkish speaking friend for some translation help.